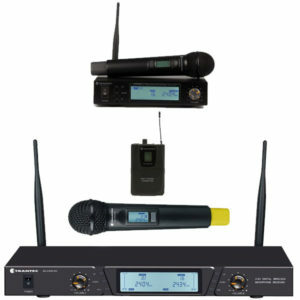 We supply a full range of Trantec Digital Wireless Microphone Systems. Please contact our Sales Team who will be happy to offer help and advice to find a solution that meets your requirements. 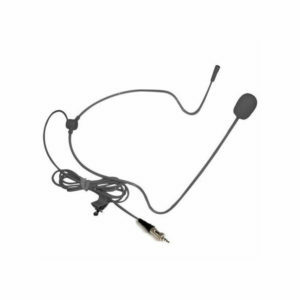 We supply a full range of Trantec Headset Mics. Please contact our Sales Team who will be happy to offer pricing and advice to find a solution that meets your requirements. 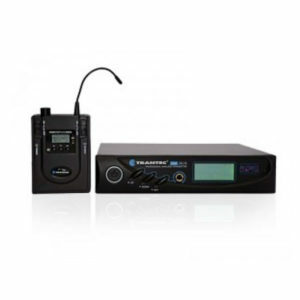 We supply a full range of Trantec Lavalier Mics. 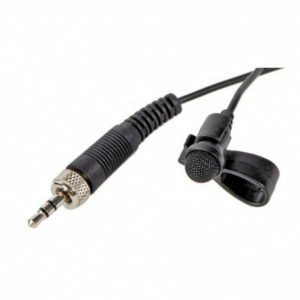 Please contact our Sales Team who will be happy to offer pricing and advice to find a solution that meets your requirements. 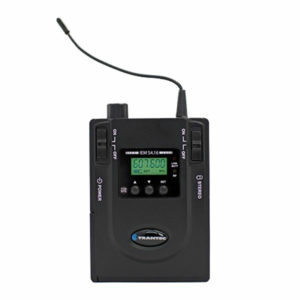 We supply a full range of Trantec Personal Monitoring Accessories. Please contact our Sales Team who will be happy to offer pricing and advice to find a solution that meets your requirements. 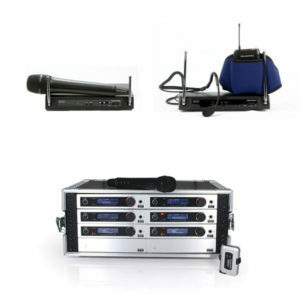 We supply a full range of Trantec Wireless Microphone Systems. Please contact our Sales Team who will be happy to offer pricing and advice to find a solution that meets your requirements.